apple | I Wanna Bake! Fall weather seems to have come and gone, and somehow I haven’t published an apple recipe yet. What has become of I Wanna Bake!? </melodrama> However, since it’s still officially fall until December 20, I’m going to squeeze one in there so that this fall won’t be a complete and total bust. 😉 Without further ado, I bring you caramel apple pie! The fall baking bonanza continues! Josh and I went apple picking this weekend, and we ended up with 41 pounds of apples (I know, I know, I’m a crazy lady who must be stopped), so you’d best believe there are lots of apple recipes coming your way. If there’s an apple recipe you’ve been dying to make, now’s the time to make requests! A couple months ago, my dad asked me if I knew any recipes for “vegan cake or cornbread” because he has a vegan guest coming over for Thanksgiving. This was a simple enough request on the surface, but these days any request for a recipe has a strong potential to become a challenge. I couldn’t just google vegan cake recipes; I had to make my own. 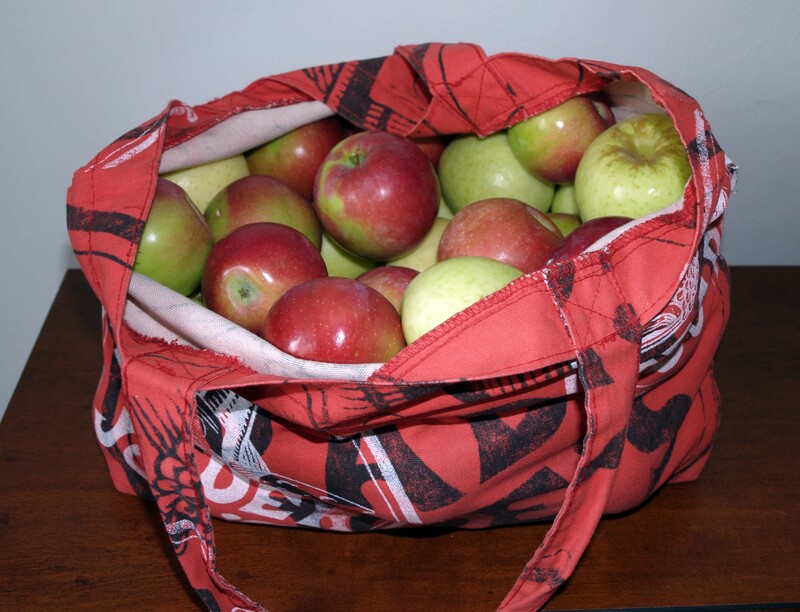 Last weekend, Josh and I went apple picking and came home with more apples than I care to admit (ok, I’ll admit it: approximately 25 pounds). In my defense, Jonagolds are my favorite cultivar apples and they seem to only ever be available for about 2 weeks a year. Since we were too late to pick any last year, I might have overcompensated juuuuust a bit this year. Three gallons of home-canned apple pie filling later, I still had more apples left than any normal person should eat in a week. 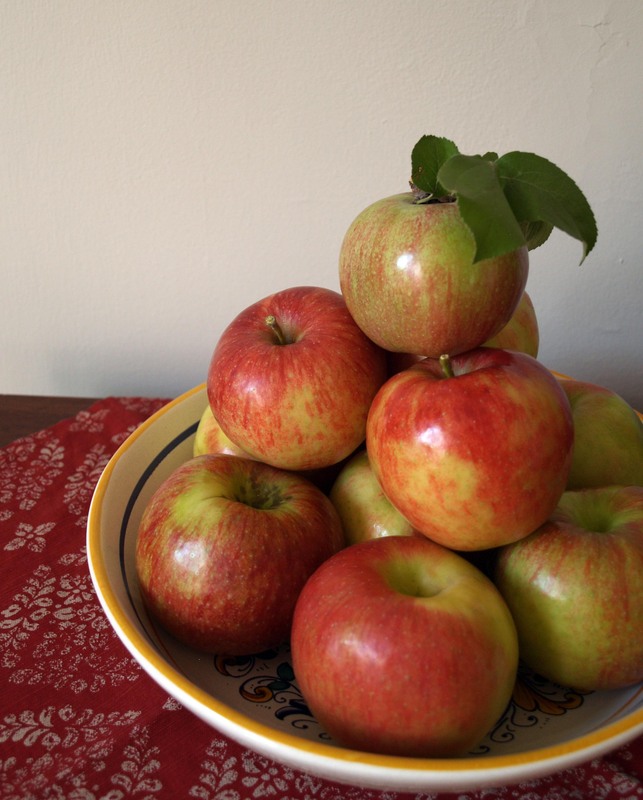 Apple season is upon is, so naturally that means it is the season of pie. Josh and I went apple picking on the last weekend of August and came home with a paltry 18 pounds of Earligold and Jonamac apples.